I took a flight from my home city of Charlotte to Minneapolis today. After proceeding through the security check points, I chose a fast food restaurant and bought a meal. I sat up at a counter alone (ahem… it’s cold and flu season) and scrolled through my emails and Facebook while I ate. When I arrived at the gate, I promptly pulled out my laptop and tapped out a few emails before boarding. Then, after finding my seat on the plane, I wrapped myself up in my travel scarf and closed my eyes, praying that the two seats next to me would stay unoccupied. They did. Miraculously. Thousands of tiny, seemingly unimportant choices were made between the time I jumped out of my van curbside until I was settled into my airplane seat. But were they as unimportant as they seemed? I’m not sure. Not once did I stop to wonder what God would have me do. 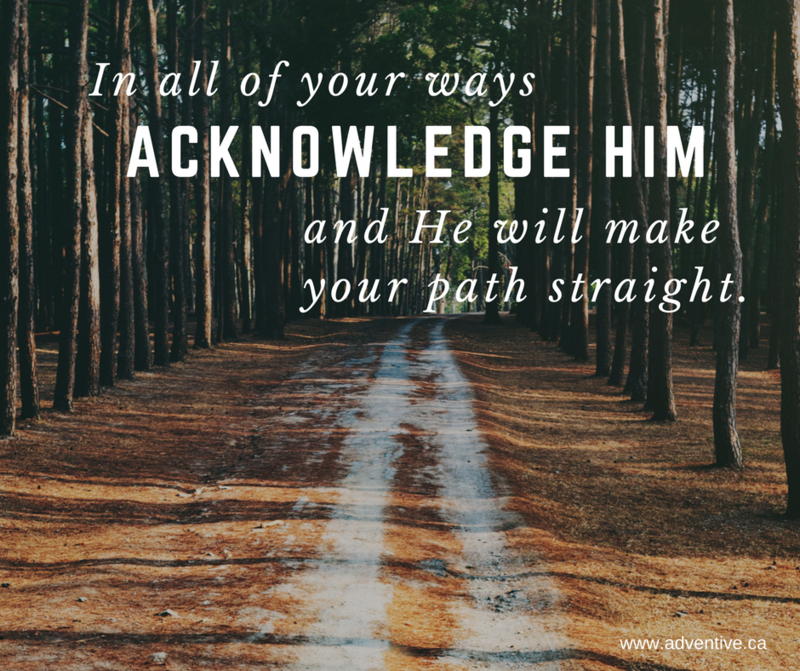 Not once did I pause and breathe a prayer for His direction or will. I haven’t always lived my life on automatic pilot. I have periods where I am so aware that I am a steward of God’s gifts of things like time and money and relationships that I am in constant communication with heaven. I have had brief periods where the big and the small decisions alike were laid at His feet for inspection before proceeding. But, I will admit, they are rarer these days – I feel pretty comfortable calling my own shots. I feel dangerously capable. If Christ did nothing without conferring with the Father first, shouldn’t I live that way too? Imagine it! What would it be like to live in confident assurance that the choices I make in every area of my life are a reflection of God’s will on earth, just as it is in heaven?